Real Madrid and Real Betis will play their fifth game of the La Liga season the Estadio Santiago Bernabéu on Wednesday, 20th September. The teams last played in October 2016 and Real Madrid won the game 1 – 6. Before that they played in January 2016 and the game ended in a 1 – 1 draw. Real Madrid are fourth in the La Liga table with 8 points having won 2 games and drawn 2. They are one point below Real Sociedad. Real Betis are twelfth in the La Liga table with 6 points having won 2 games and lost 2. They are tied for points with Eibar, Las Palmas, Leganes, Valencia, Levante and Villarreal. 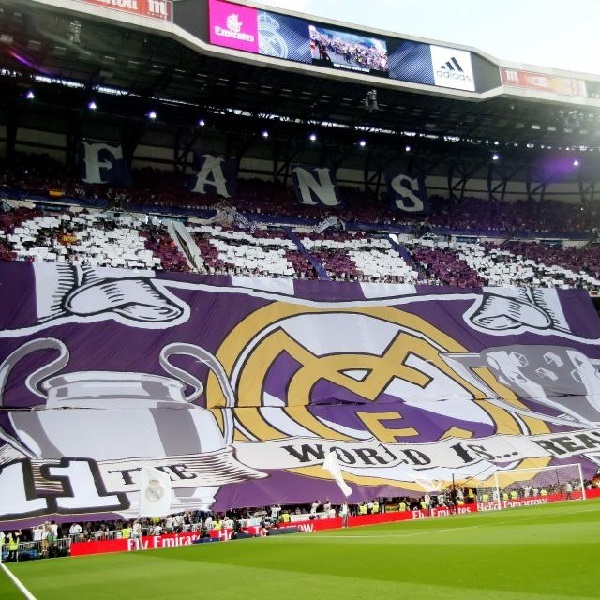 A 3 – 0 win for Real Madrid is the most likely outcome with William Hill and Bet365 offering odds of 7/1 and 8/1 respectively.